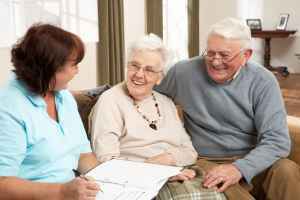 The monthly average cost of care for Agape Senior Assisted Living - Lexington is approximately $5,431. 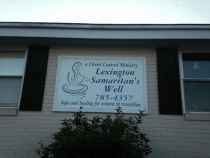 The Lexington estimate for the same level of care is about $4,307. While the US average cost is about $4,215, the State of South Carolina is about $3,543 each month. 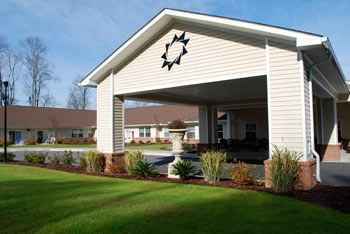 Agape Senior Assisted Living - Lexington is a senior housing facility located in Lexington, South Carolina. The zip code of 29072 which contains this facility is a mostly middle income area. It has a median family income of $72,503. It has a dense population, including approximately 49,566 residents in the neighborhood around the community. 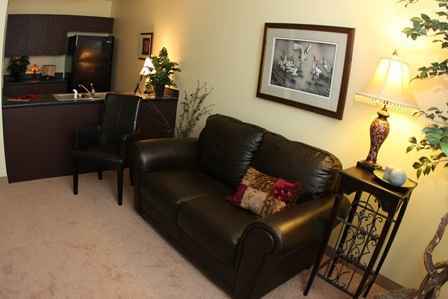 They are located in proximity to various local conveniences, such as medical facilities, worship services, and shopping. There are 7 pharmacies within 1 mile of the community. There are many medical offices within a short drive. There are also 62 churches within four miles, including New Testament Church In Lexington, Lexington Pentecostal Church, Brenda Posey & Jerry Posey Notary & Wedding Services, and Church Lexington Baptist. 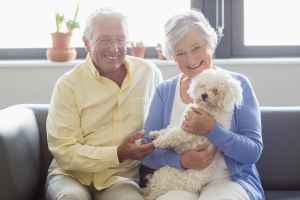 Agape Senior Assisted Living - Lexington offers nursing home care, independent living, Alzheimer's care, and assisted living. 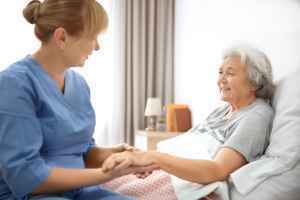 The facility is a good option for people who are seriously infirmed and require assistance with day-to-day activities and who need to have regular access to health care services. 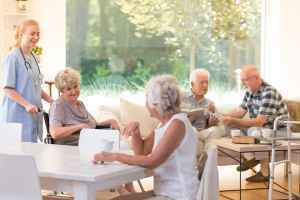 Also, they can provide for people who are in good health and active and who wish to live around other people their age and enjoy services like housekeeping and on-site maintenance in a fun, community environment. 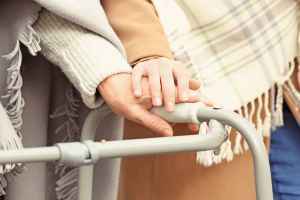 Additionally they can offer care to people who are at all stages of dementia and who require special assistance and care for their security. 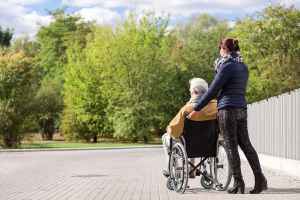 Lastly, they can assist people who require assistance with common chores but who desire to maintain some level of independence. 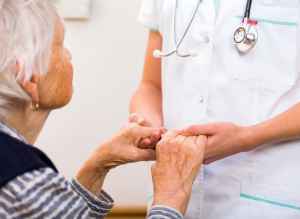 This provider offers various health services that include nurses on staff, assistance with personal care, occupational therapy, help with medication, and physical therapy. In addition, they provide a selection of room amenities including housekeeping, an emergency call system, in-room kitchenettes, on-site maintenance, and safety and disabled fixtures. Finally, they provide lots of fun activities like spiritual/religious activities, arts and crafts , educational programs, wellness and health programs, and general communal activities.